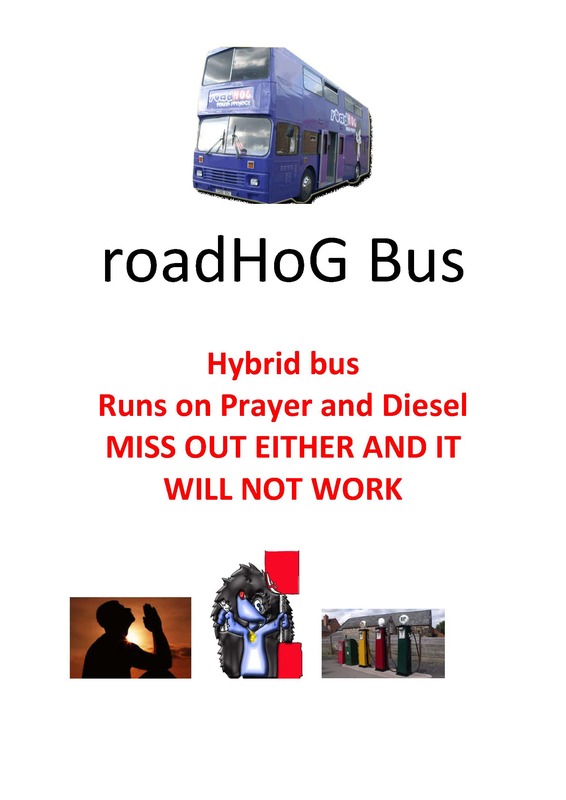 roadHoG is a hybrid bus – runs on diesel and PRAYER ! The key to the bus getting on the road and keeping it on the road is PRAYER! Don’t worry, mechanically, the bus won’t be held together by prayer! But prayer is the place where we have the room to ask God’s movement and intervention on what is going on and we believe, and have experienced, that this has made a difference, as well a great place for building our relationship with God. Often the answer to pray doesn’t come in the way we hoped, but this where TRUST helps. The outcome might be different to our hopes, but we can TRUST God enough to know that God’s way is better than ours. This is why PRAYER has been so key in getting this project on the road. 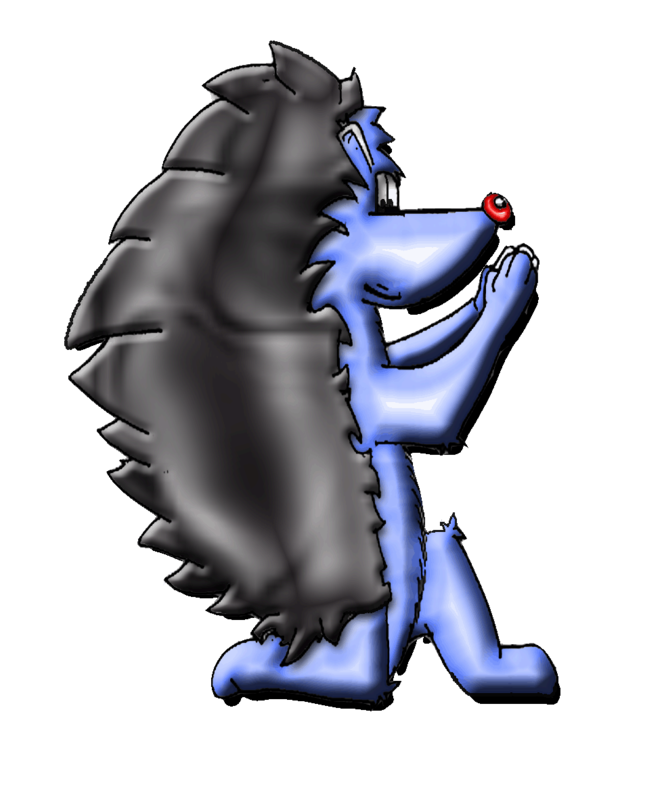 Yes, it has taken 18 years to get this far, but through this time we have got our foundations sorted, which will make us stronger as a project. Yes, the funding didn’t go as planned, but we didn’t plan for such a huge response from local people donating to the project. So although things may turn out differently to what we hope for, always God has something BETTER planned. We invite you to pray, not just for our project, but particularly for the young people we will be meeting through the project. If you would some fuel for prayer, then simply download or subscribe to our monthly news letter (not forgetting to give us your consent). The bus has a small prayer room on board. You would think that the bus’ 10 litre engine would be the most powerful thing on the bus, wouldn’t you? But the most powerful engine on the roadHoG Bus is our prayer room. A place where volunteers are praying in when the bus is out and where young people can be listened to and if wanting so, prayed for, whatever the difficulty they face. We pray believing that God wants what’s best for our community’s young people. So join with us as this bus project builds up speed, we invite you to our quarterly (every 3 months) prayer meetings, which meet in different partner church buildings and these meetings are advertised through the monthly news letter and on our Facebook page.